Sponsorship opportunities available starting at $200. 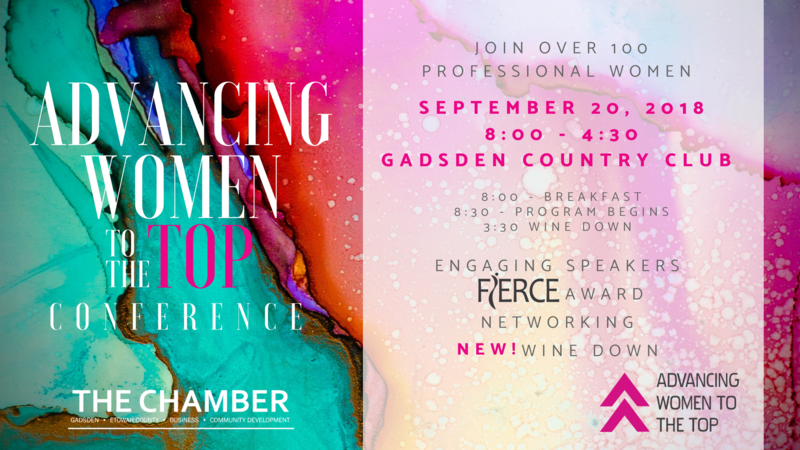 This annual conference is designed to inspire and empower women to advance to higher levels of leadership professionally and personally. The day will include workshops, speakers, and programs designed especially for women aspiring to leadership by women in leadership. 2:00 Leading the Charge. Inspiring Change. 2:30 Getting to Know Your Inner Child. A guide to finding your place in the business world.